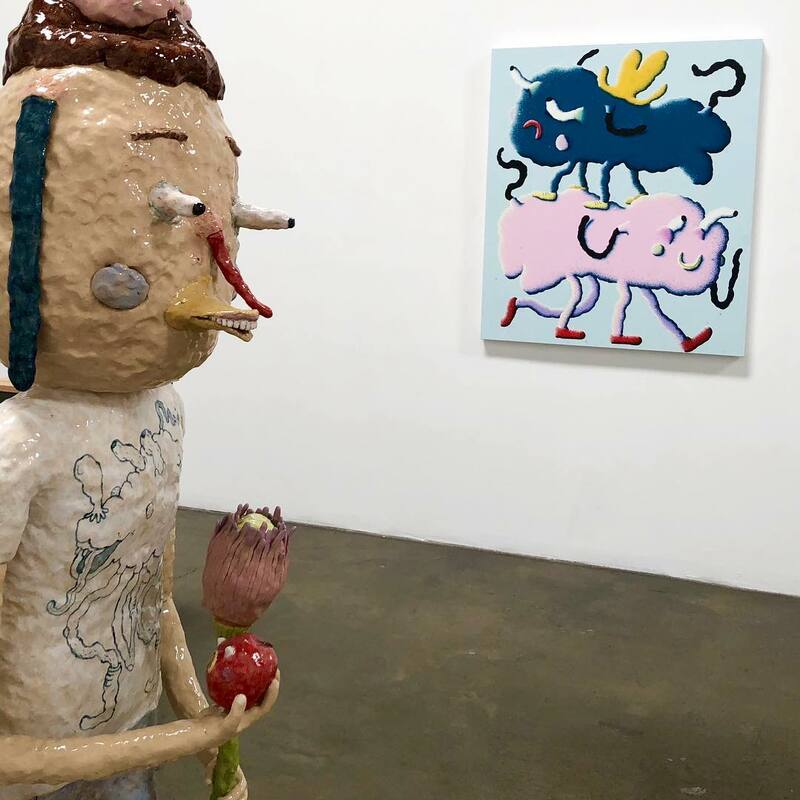 An exhibition entitled Year of the Dog recently closed at the Richard Heller Gallery in Los Angeles, their second solo from Joakim Ojanen. 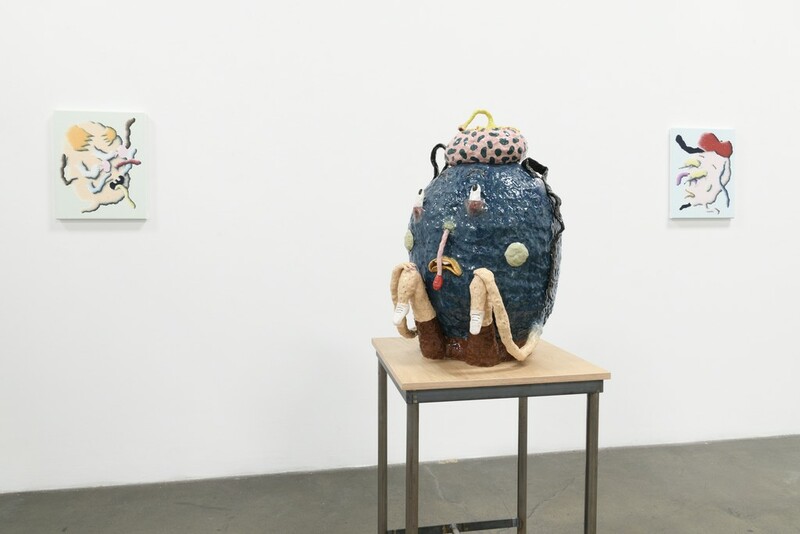 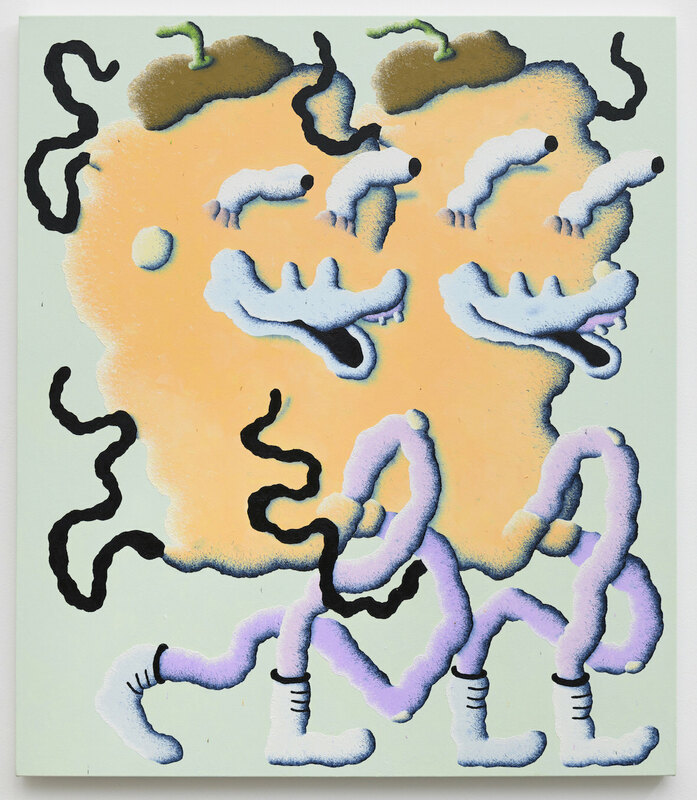 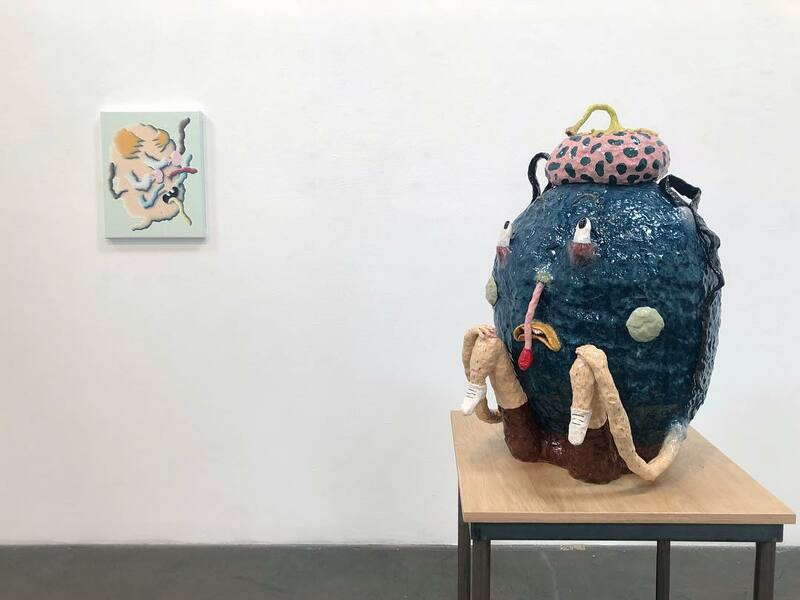 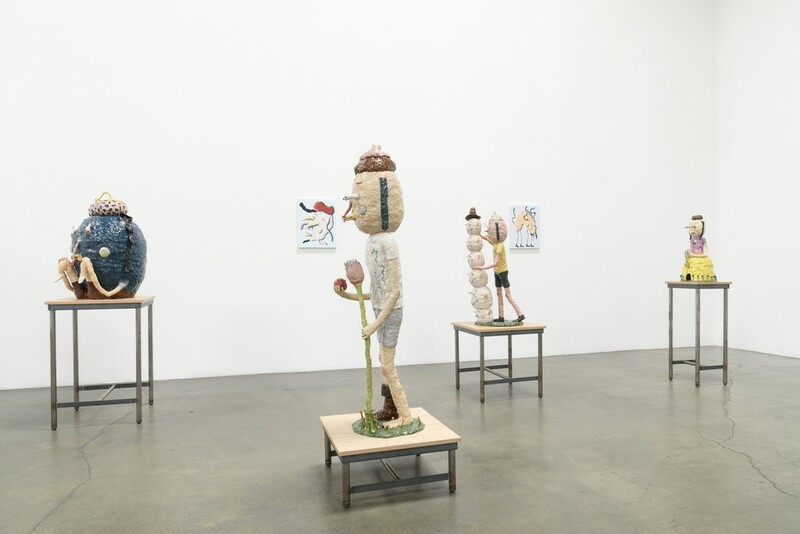 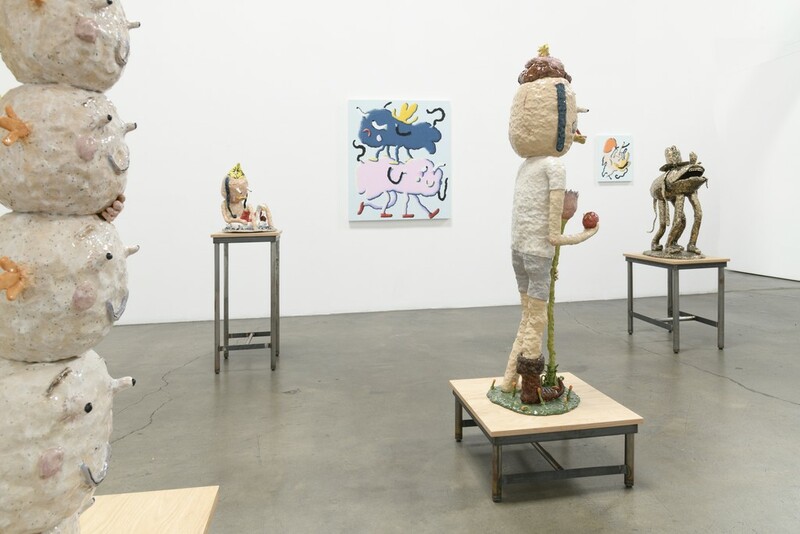 Featuring a comprehensive selection of the Stockholm-based artist’s ceramics, bronzes, charcoal drawings, and oil paintings, the show focuses in on Ojanen’s cast of characters that seem to be taken from a children’s book or Adult Swim cartoon. 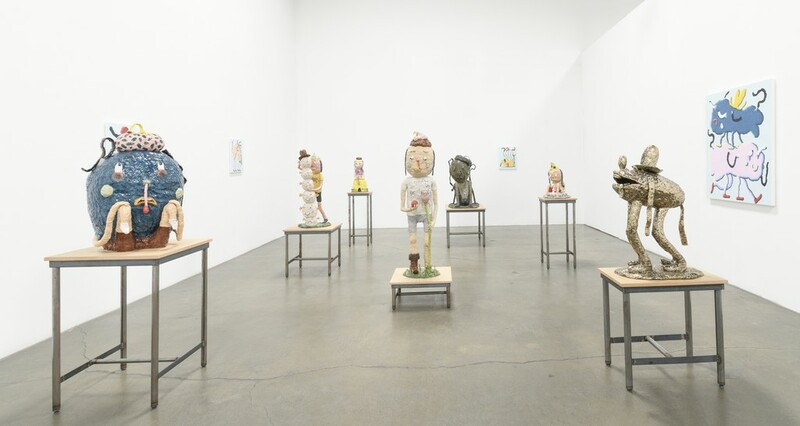 The paintings are somewhat abstract and the sculptures are loose, expertly done with a child-like innocence yet unsettling at the same time. 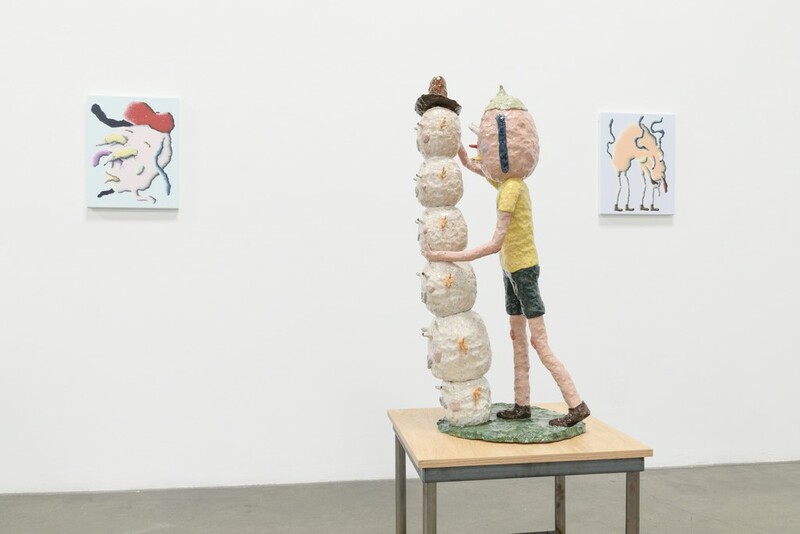 Photo credit: Artsy, Richard McKinnon, and Ethan Stuart. 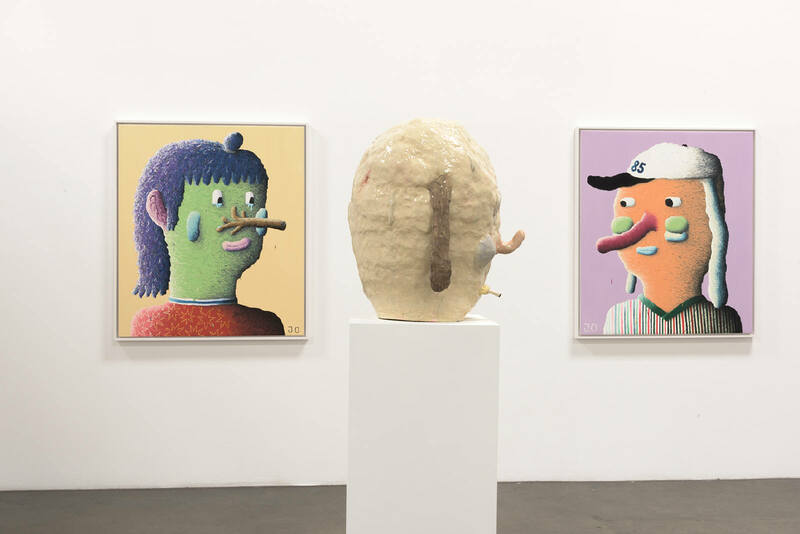 Categories: Contemporary Art, Low Brow & Pop Surrealism, Sculpture, Shows & Events. Tags: Contemporary Art, featured, Joakim Ojanen, Los Angeles, Low Brow & Pop Surrealism, Sculpture, Shows & Events, slider-featured.